Reusable foam filters are an essential component to your CPAP machine. They remove larger particles to let you breathe in fresh air. 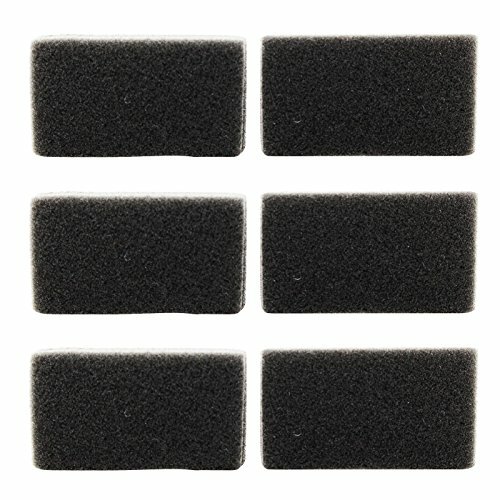 The foam filter can be used multiple times and should be cleaned every other week to increase longevity. Easily clean the filter by washing with mild soap and water. For the best filter efficiency, replace the filter every 2-3 months or when deterioration occurs, whichever comes first.